Sharing the same impressive base as the Koh-I-Noor, which includes 20cm hourglass springs hand lashed to provide independent movement and provide an extremely supportive spring platform. 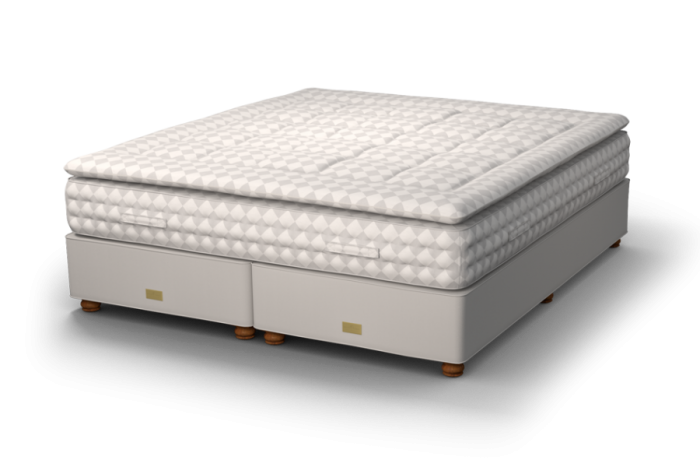 The Orloff mattress features an impressive 12-turn progress spring system to create incredible comfort. It is layered with nature's finest materials including horsehair blended with sumptuous cashmere. 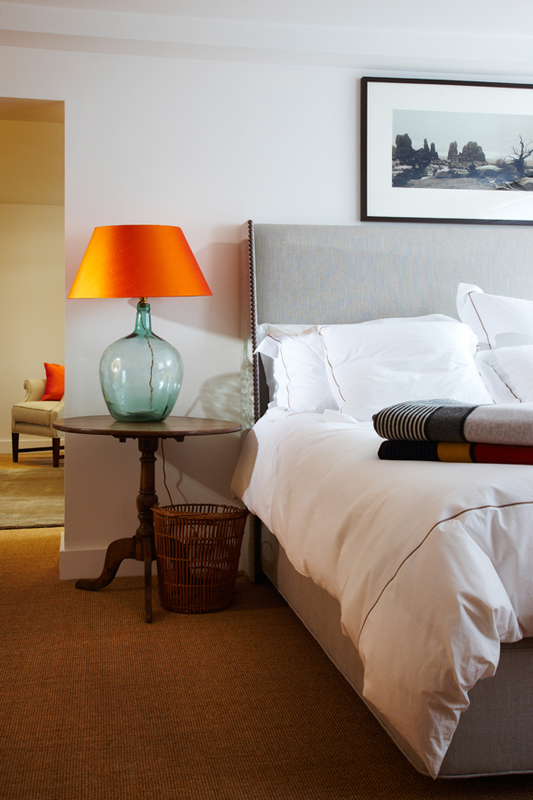 Plush, pliable layers of lambswool provide supple comfort and are strategically positioned to maintain a temperature-controlled sleeping environment. Two rows of hand side-stitching reinforce the mattress border and soft woollen tufts are fitted to ensure minimum migration of the upholstery fillings.